It has been a little over 3 months since PlayStation VR launched and things have been rather quiet since then. A smattering of games and experiences have been given applause but everything has mostly gone unnoticed. 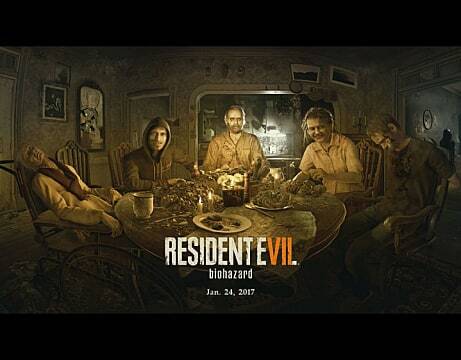 All of that silence came to an end on January 24, when Resident Evil 7: Biohazard became available to the masses. 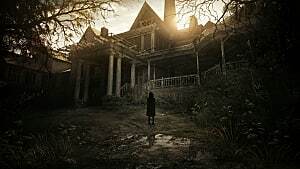 Ask anyone who owns a PS VR and they will tell you that they could not wait for RE7. 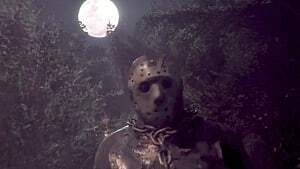 Even if they weren’t a fan of horror or the series of games that came before, this game was very highly anticipated by anyone with a PS VR headset. This is because Resident Evil is the biggest name to hit virtual reality -- It is a known franchise for a large portion of gamers. However, being a known commodity is meaningless if the game flops. To be fair, the Resident Evil gaming franchise was in major need of some revamping. They seemed to have lost their way in the games prior to 7 and were being questioned by fans about whether or not it could ever reclaim its glory days reputation. 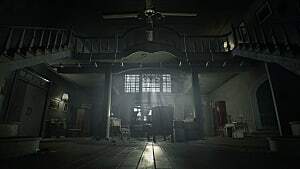 Fear not, RE7 is the real deal. In PS VR, the game is incredibly tense and in your face. You quite literally feel as if you are trapped in a nightmare mansion with the demented Baker family. 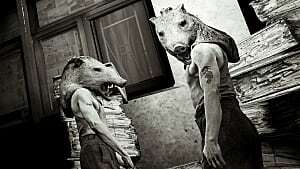 It begins as a slow burn and, once it gets up to speed, never seems to slow down. It is not overwhelming in VR, but it’s certainly not for the faint of heart. For example, there are multiple jump scares in a game like this. In the non-VR version, these jump scares may elicit a small fright but in VR these jump scares are heart-attack inducing. 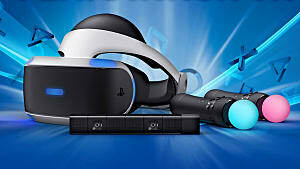 In previous articles, I have said that you can’t truly describe PS VR with words. 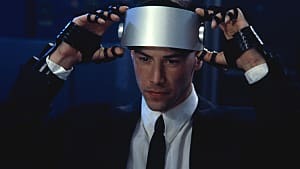 Imagine the standard way you would play if you didn’t have PS VR and then crank that helplessness and feeling of dread up to an 11. It really blows your mind with what the game does pretty seamlessly in VR. Other than the very beginning of the game looking subpar, the environments are very well made. The mechanics of the game are very easy to understand and pick up. It’s as if Capcom took the movement mechanics from the game Here They Lie and made them way less frustrating. With that said in a scary game like this, motion sickness is the least of your worries. I think a lot of people would be surprised with how well the VR version of the game came out. However, that’s just it, the game is not just a VR version. It’s the actual, full-fledged game experience. It isn’t some watered down version or a disappointing port. No, RE7 in VR is the same thing as RE7 not in VR. That is why it is the best PS VR game yet. 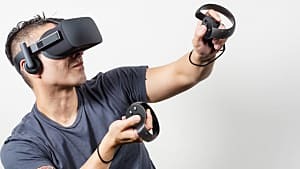 Obviously, some will be let down by the fact that the graphical quality in VR is just not up to par with the standard version of the game. In my personal opinion, it doesn't dumb down the graphics enough to make a gripe about it. 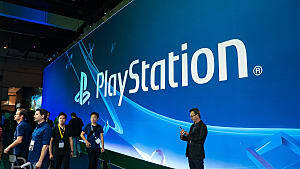 Chances are if you have a PS VR, then you know what to expect in terms of graphics. 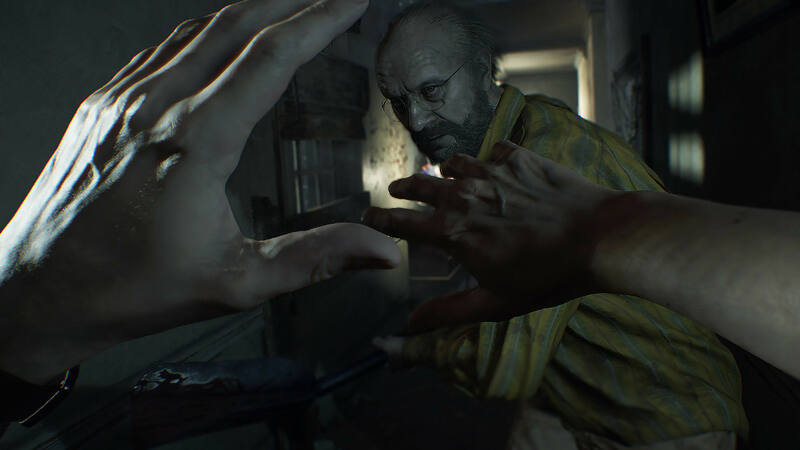 With how it is being received, Resident Evil 7: Biohazard could be the landmark AAA title that PS VR so badly needed. If Capcom pulled it off, and they did, then others will believe it can be done -- That is all that PS VR needs. 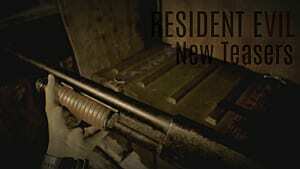 Resident Evil Gets New Teasers...Who Is Returning?